For some cancer patients, it's their last hope. For others, it's driven by a mistrust — or affordability — of conventional medical treatments. 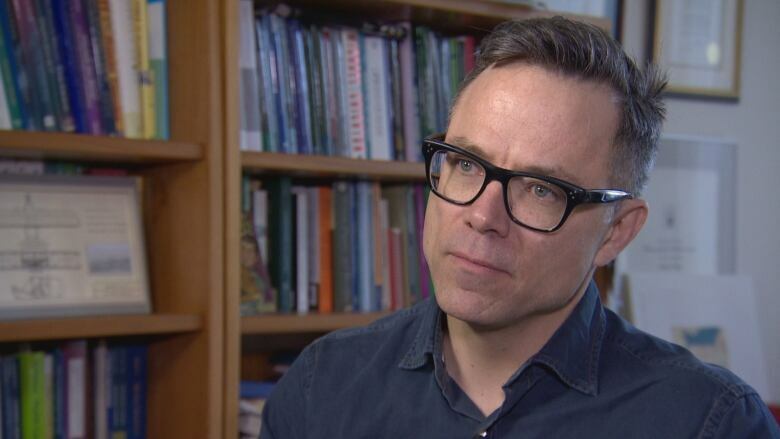 Health law and policy expert Tim Caulfield, an outspoken critic of pseudoscience, studied the phenomenon along with Jeremy Snyder, a bioethicist at Simon Fraser University. They concluded that the practice is harmful both for the individuals who are seeking the treatment as well as for those who are donating. "They may not realize how ineffective this is, how there's no science to back this up at all," Caulfield said Thursday to CBC Radio's Edmonton AM. "Might this legitimize this unproven therapy more broadly for society at large?" On June 8, 2018, the two scoured the crowdfunding platform GoFundMe where they found 220 campaigns that included the words "cancer" and a variation of the word "homeopathy", which is a medical system based on a belief the body can cure itself. In total, the campaigns were asking for more than US$5.7 million; on that day, they had raised US$1.4 million from 13,621 donors, according to an analysis of the study published this month in The Lancet Oncology. "We focused on looking at homeopathy because this is a marker of, well, quackery. This is the stuff that doesn't work," Caulfield said. "In addition to that, people were using ... other things like high-dose vitamin C, they were using ozone therapy, hyperbaric chambers." 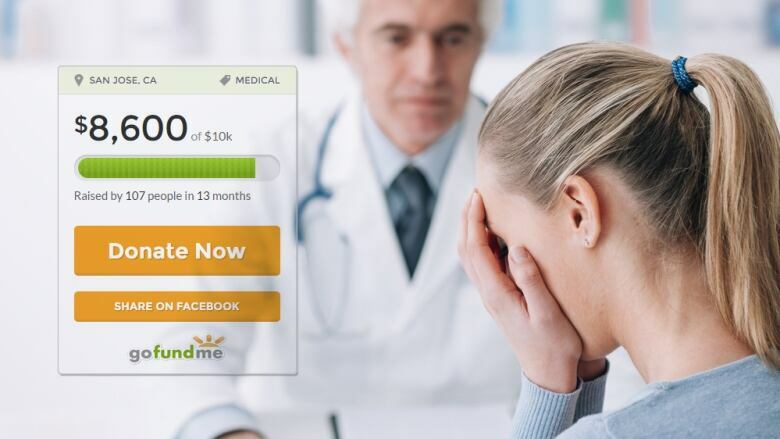 The analysis of the campaigns revealed clues about motivation but, more tellingly, they also looked at mortality rates of the cancer patients after the GoFundMe campaigns had started. Almost a third had died. "These are people who are desperate and they're looking for answers," Caulfield said. The powerful nature of the campaign narratives, combined with equally powerful nature of social media, has raised Caulfield's concerns that the so-called benefits of these therapies will gain traction. The study found that 29 per cent of the campaigns included personal anecdotes or sweeping statements offering "unsubstantiated, positive claims about the activity of these treatments." Caulfield said he wants people to be able to make informed decisions. "We want people to, at least, be informed," he said. "We don't want people to be making decisions based on misinformation. And our concern is that these campaigns spread misinformation." As for solutions, Caulfield acknowledges that is a tough question but believes the answer lies in regulation, either by crowdfunding sites over the kinds of campaigns it hosts on its site, or by government over the provision of alternative health treatments. "We're not blaming the patients and we 're not blaming the donors," he said. "We understand the desire to give. But let's do our best to make sure that is an informed decision."